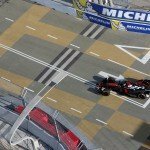 Fans will be able to vote to boost their favourite driver in the race this season which follows season one changes, where the voting process would close before the race start. Starting at the season’s opener in Beijing on the 24th October, voting will remain open for the opening six minutes of the race. As well as being able to vote during the race, fans will also find it much easier to vote for their favourite driver, with a simple hashtag, on FaceBook, Twitter and Instagram. Formula E has partnered with Telescope, the global leader in real-time fan engagement to make these changes happen. 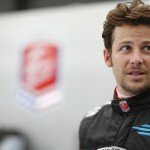 Voting will still be accepted on the Formula E website and app and fans will now be able to vote once a day through each of the available channels. FanBoost will also open 12 days before each ePrix takes place, which means voting for the Beijing ePrix will open on Monday, October 12. As a result of these new changes, FanBoost will only be available for use once instead of like in season one where it could be used once per car, it will now be used after the drivers have done their mandatory pitstop and are piloting their second car. 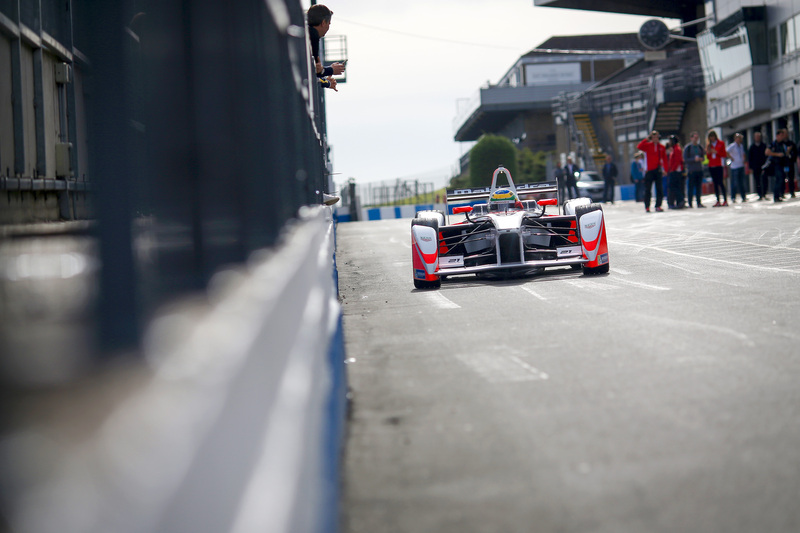 Unlike last season, FanBoost will now provide an extra 100kW of energy to be used in the power window of 180kW and 200kW.